People love their pets. With 37.2% of homeowners being dog owners and 32.4% of homeowners being cat owners, that adds up to a lot of domestic animals. 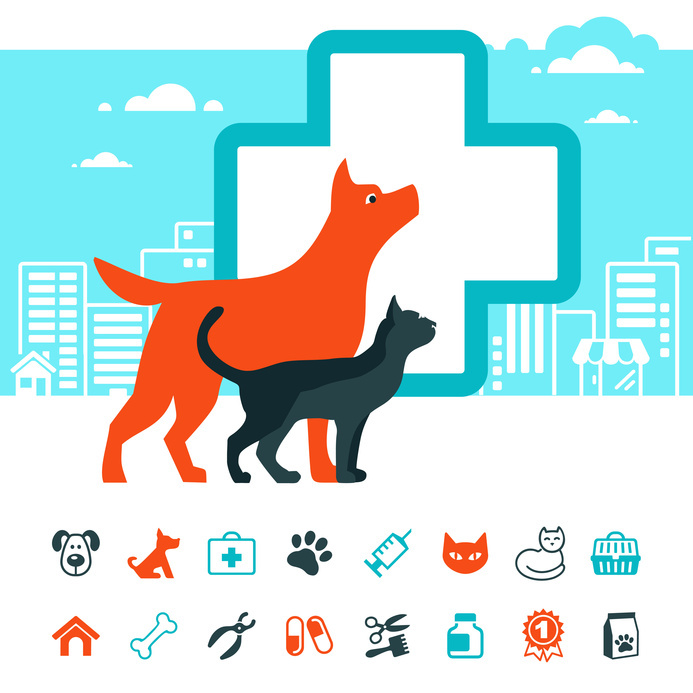 Of course, people want the absolute best for their furry friends, and that means finding a qualified pet wellness center to fit their medical needs. The veterinarian is one of the most important people in a pet’s life. From providing routine vaccinations, answering pet health questions, and providing wellness exams to emergency vet care and pet surgery, the vet is there for it all!